Fortescue Metals put multi-billion-dollar iron ore projects on hold over a major new mining tax Wednesday, raising pressure on Australia over a levy that has incensed the key export sector. And chief executive Andrew "Twiggy" Forrest warned the move would force companies to look for foreign money, particularly from China, to help with further investment. Forrest said his company may have to sell the two Western Australia expansion projects, worth a combined 15 billion US dollars in proposed investment, as the tax affects funding opportunities. "If we can't rely on our own revenues to finance our own projects anymore, it absolutely means that the only source of revenue, particularly for the mining industry, will be the government of China," he told reporters. Fortescue said it was shelving development of its flagship Solomon Hub and Western Hub in the Pilbara region, centre of a booming mining industry which steered Australia through the financial crisis without entering recession. The proposed 40 percent levy on miners' "super profits" has drawn a furious response from companies, with Anglo-Australian giant Rio Tinto reviewing all capital projects in the country. 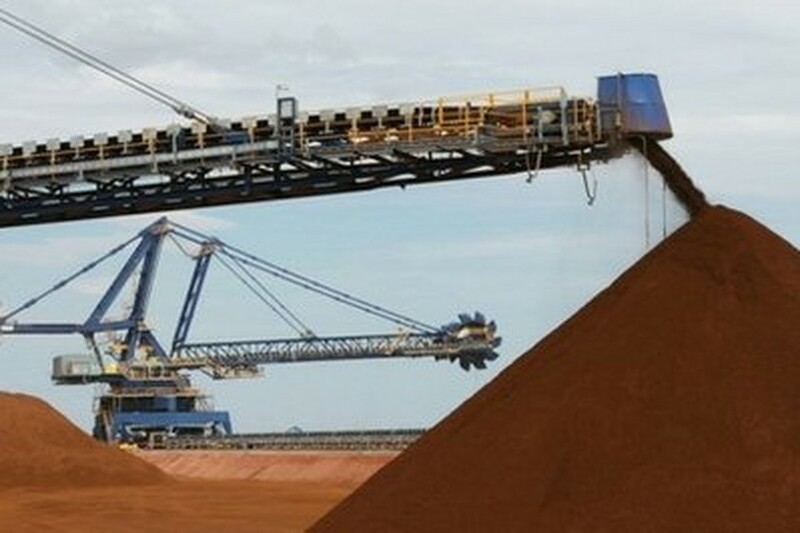 Fortescue said it was placing on hold development of its flagship Solomon Hub, which is expected to produce about 160 million tonnes of iron ore a year and employ 21,000 people for its construction and operations. The company also put the brakes on planning for its Western Hub, which was costed at six billion dollars in proposed investment and estimated to provide 11,500 jobs. BHP Billiton, the world's biggest miner, is reportedly considering slashing dividend payments to hundreds of thousands of shareholders, dealing a blow to the government which has framed the tax as important to upcoming elections. Concern has also spread abroad with China, a major export market as well as an important investor, raising the tax with Trade Minister Simon Crean in Beijing talks this week. "The issue was discussed in detail and both sides agreed to continue discussions on the issue," said a spokesman for Crean, who was quizzed by Zhang Ping, head of China's National Reform and Development Commission. Analysts say the tax could force mining companies to ditch Australian sites and move abroad in search of higher returns. 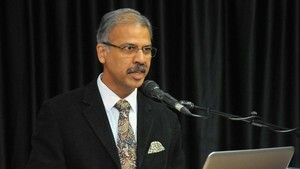 But the government wants a greater share of huge profits generated by rising commodity prices and massive Asian demand. Treasurer Wayne Swan reacted angrily to the announcement by BHP, accusing it of mounting a "fear campaign" over the tax. Opinion polls show the government's support falling since it unveiled its plans on May 2. "I think what we?re seeing here is the fear campaign from parts of the industry that the government expected would come," Swan told reporters. "It's a bit rich when the company goes public with these sorts of dire predictions when in fact they?ve yet to go to the (government's consultation) committee," he added. Australia's resources exports have grown about 10 percent a year over the past two decades and were worth 127.5 billion dollars (114 billion US) in 2008-2009 -- some 45 percent of total shipments.